Grows in the dung of herbivores. An excellent choice for introductory biology labs because it is easy to culture and has a short life cycle. 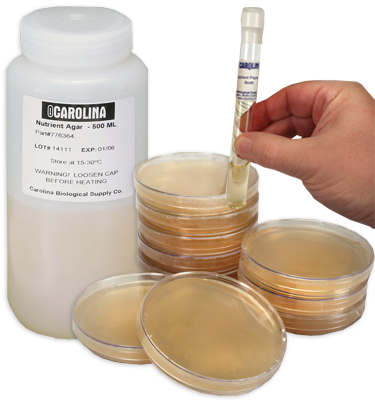 Optimal growth medium is cornmeal-glucose-yeast agar; optimal growth temperature is 25° C.